Original guaranteed new replacement transistors from NXP, Phillips, Motorola, Freescale, ST, Infineon and others. 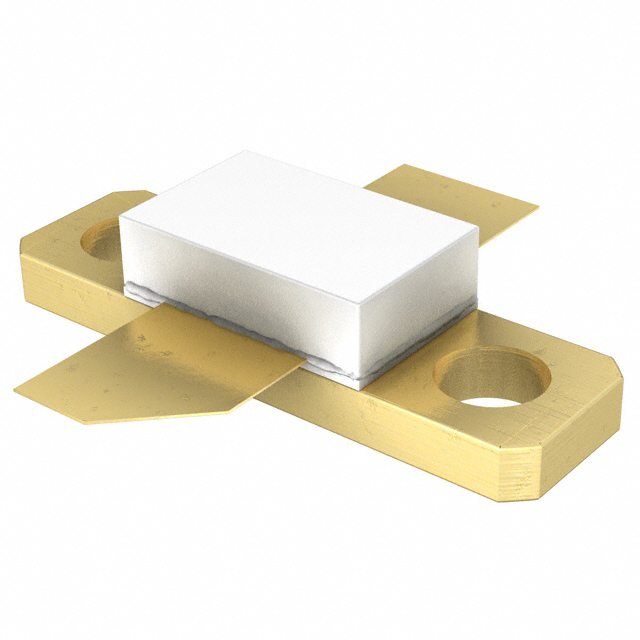 These are used for servicing or building RF amplifiers for radio/TV/HAM bands. If you can't find your transistor below feel free to email us, we may be able to get it for you. All transistors are 100% original, we can supply date code and photo ahead of shipping on request. If you need to contact us for pdf manuals for these transistors or if you have any questions, click the "Live Support" icon above and talk to us or leave a message. You can also use this form to contact us. - Even if unit can survive practically any bad SWR the heat generated by bad SWR can kill it (the silicone chip melts at some point). Copper heat-spreaders are recommended! - Many RF transistors with ceramic housing contain BeO (Beryllium oxide) which is toxic. So DO NOT ever try to grind or break the ceramic casing, the dust is poisonous. What is this special tool for desoldering RF transistors? This is a soldering iron with special desoldering head, designed to simplify removal of RF final transistors. It works by heating all four tabs at the same time making the whole process much easier. This product was added to our catalog on Saturday 29 November, 2008.